Enjoy quality hang out time and great food at Ann Arbor’s classic bowling alley. 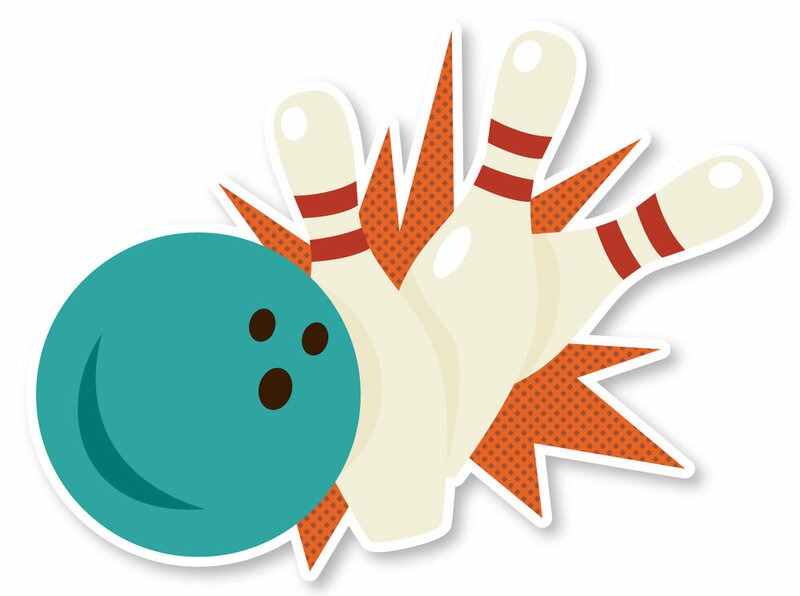 Bel-Mark Lanes offers a casual, fun atmosphere with something for all ages! Enjoy our updated scoring system and interactive games. Get competitive with coworkers or have some fun with the family. Don’t worry about dinner, we have that covered too. Open bowling is available most days & times during business hours with the exception of Mondays from 7 PM - 8 PM and Thursdays from 6 PM - 9 PM. Please call to confirm availability. Come and play! We offer a variety of leagues for all level of bowlers. Join a traditional full-season sanctioned league with a prize jackpot or a short-season fun league! Looking for a fun place for a group event? We would love to have you! Ask about our array of spaces, packages, and catering for the perfect event. You don’t have to bowl here to eat here! Come check out our top-shelf bourbon, rotating craft beers, made-to-order burgers & delicious pizza all in a family friendly atmosphere. Pull up a chair. The kitchen is open late. Opt in to receive monthly updates, coupons, discounts, and event listings right in your inbox!